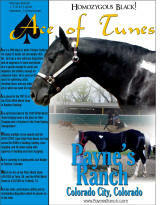 Home of APHA World Champion "Ace of Tunes"
NOTE: Ace is currently in training and available for sale. For more information please contact us. Thank you all for your inquiries. enough for advanced riders. He is used on the ranch for gathering cattle, checking fence, and any other job in which we need his help. 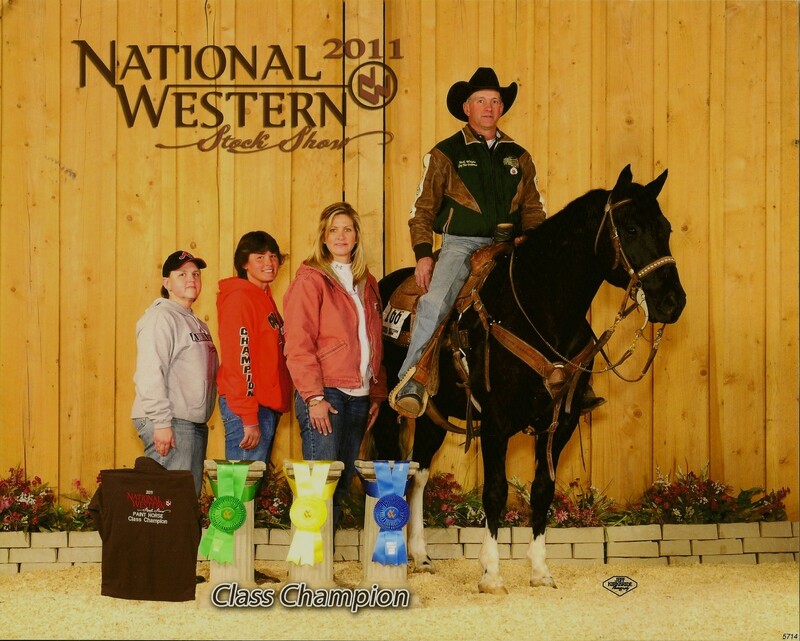 Winning multiple circuit awards and the 2009 SCPHC Open High Point Award, Ace has earned his ROM's and Superiors in heading, heeling, steer stopping. He has his ROM in tie-down roping! 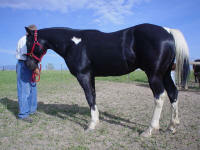 Ace is currently in training with TJ Watts at Watts Performance Horses in Eads, Colorado. 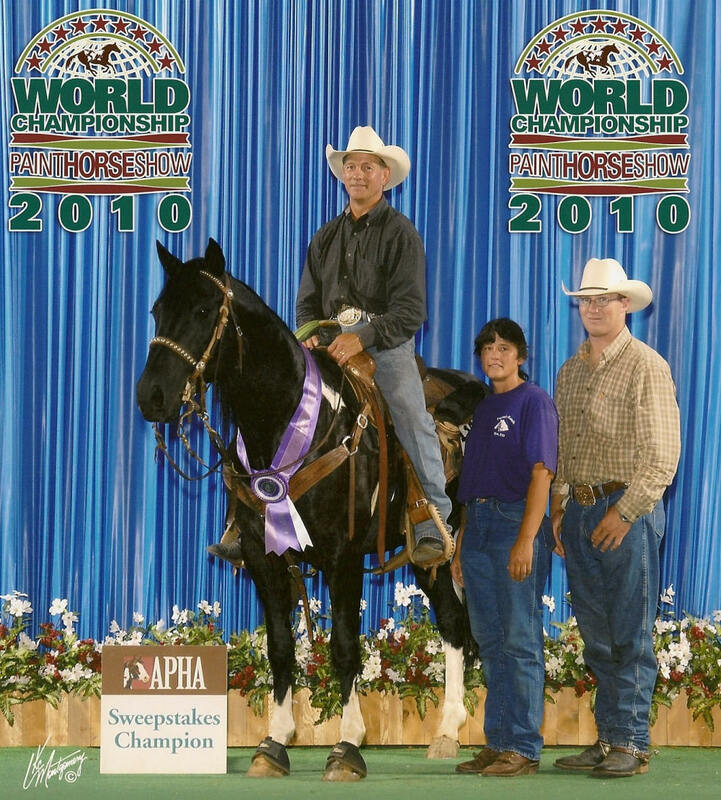 In 2010 Ace won a PtHA Reserve World Champion in heeling and the 2010 APHA World Champion in Team Roping Sweepstakes! In 2011, he took the Class Champion in Steer Stopping at the National Western Stock Show in Denver. Ace has looks, performance ability and an outstanding disposition which he passes on to his foals. Ace has thrown 100% black/bay and 85% color to date. Limited book, multiple mare discount, payments accepted while in foal.